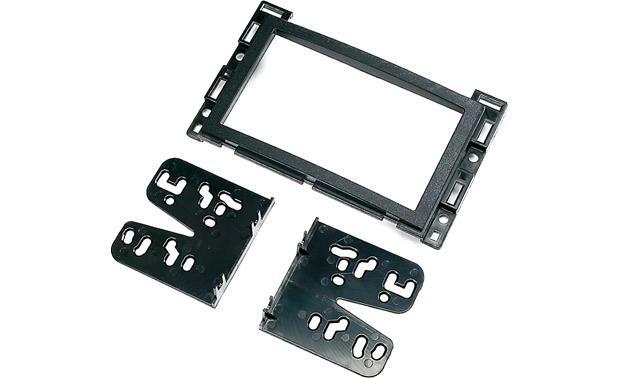 This Metra 95-3302 mounting kit allows you to install a double-DIN (4" tall) radio in your vehicle's dash opening. Please enter your vehicle information or call an Advisor at 1-888-955-6000 to find out if this kit is compatible with your vehicle. Warranty: 60 days. Easy to connect, made install look like it was professionally done. what are the dimensions on this kit? i have a stereo 178mm x 100mm and would like to know if it fits ? Not really sure of the dimensions of this kit you will have to go to a Crutchfield store in your area and take your head unit and see if it fits. Will this bezel fit a head unit with 4" by 7" face? my head unit is exactly 4x7. If not, what dash kit will for 2006 saturn ion2? Yes. Double DIN chassis models are all a standard 4" tall x 7" wide. What's the best way to modify this? My head unit is motorized (Pioneer AVH-4100NEX) and the screen gets stuck on the bezel when it tries to move. 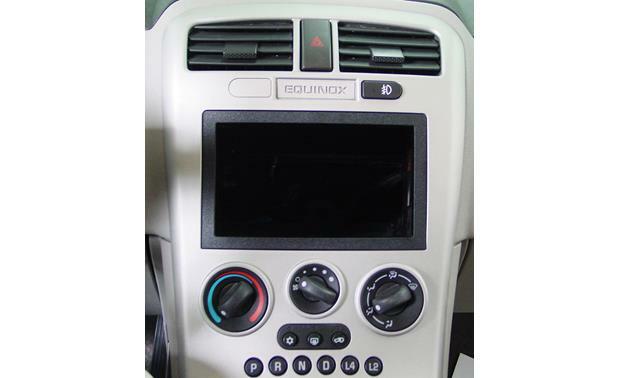 Not sure on the size of my head unit I put in with this kit but its a double DIN pioneer AVH-X8500. Searches related to the Metra 95-3302 Dash Kit Fits select 2004-up GM models — double-DIN radios.